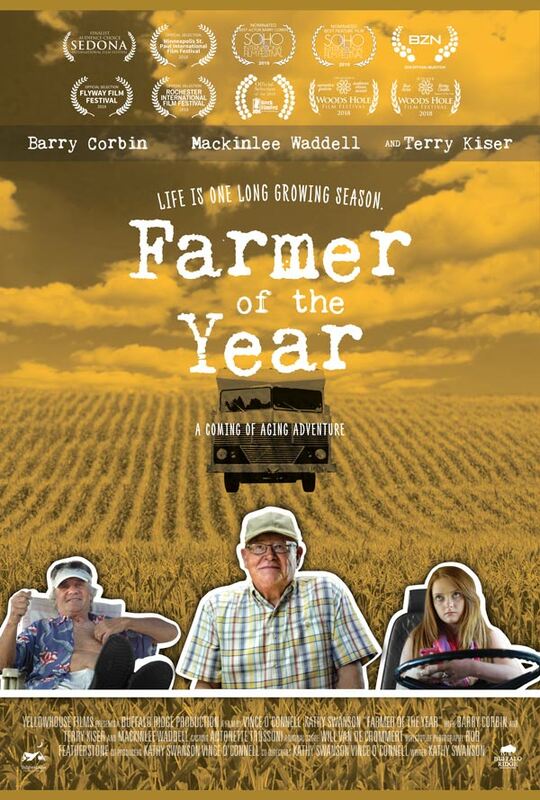 Farmer of the Year is making its mark on the Festival Circuit. This mostly local duo will be here to talk it up and give insight into the making of this DramCom. After aging farmer, Hap Anderson, loses his wife and sells the farm he struggles to maintain his youth by road-tripping cross country in a '73 Winnebago.